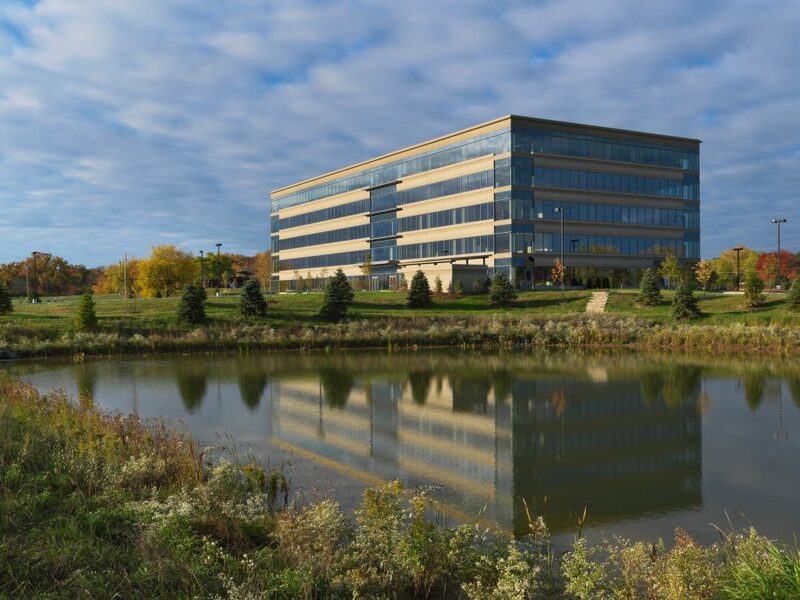 The Froedtert & the Medical College of Wisconsin regional health network is a partnership between Froedtert Health and the Medical College of Wisconsin supporting a shared mission of patient care, innovation, medical research and education. 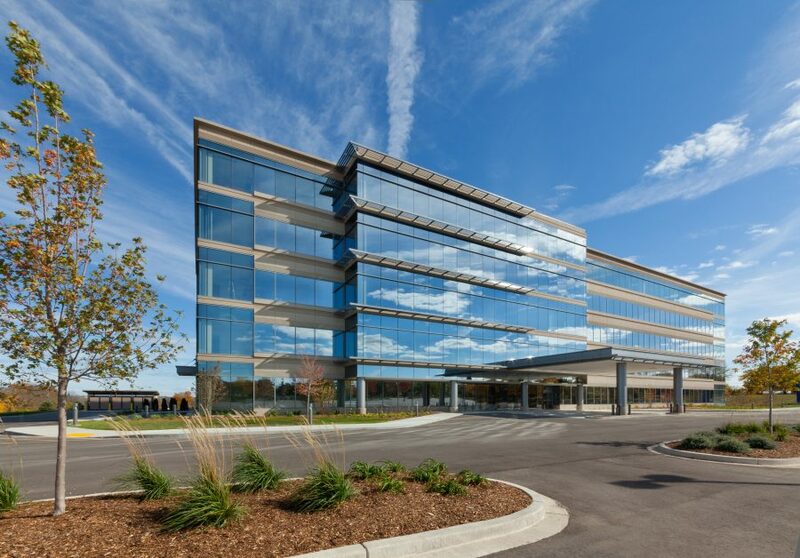 WHA helped design their 145,000 SF medical office building in Menomonee Falls, WI. 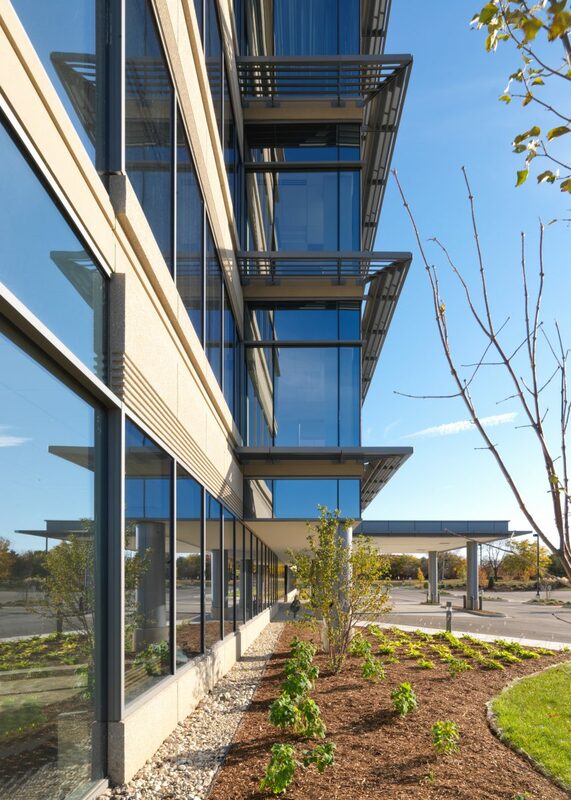 Wright Heerema Architects served as architects for Froedtert & the Medical College of Wisconsin's medical office building in Menomonee Falls, WI. 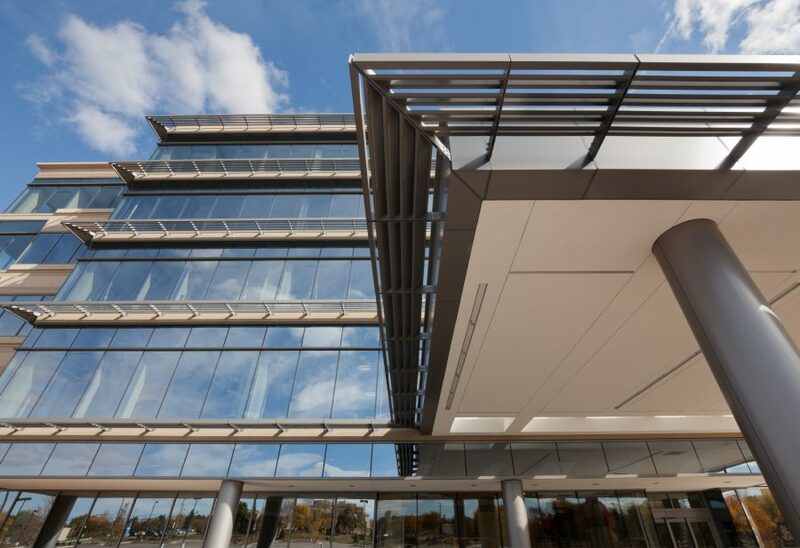 This 145,000 SF space is part of Town Hall Health Center and allows the client to offer comprehensive, high-quality care in a community-based setting.